The mercury’s still soaring, but soon snowbirds will be planning the annual migration to their favourite island nests. Time to get ready. Canadian Traveller has the news, the noteworthy and even the little-known bits that may surprise you about some of Canadians’ favourite Caribbean hot spots. 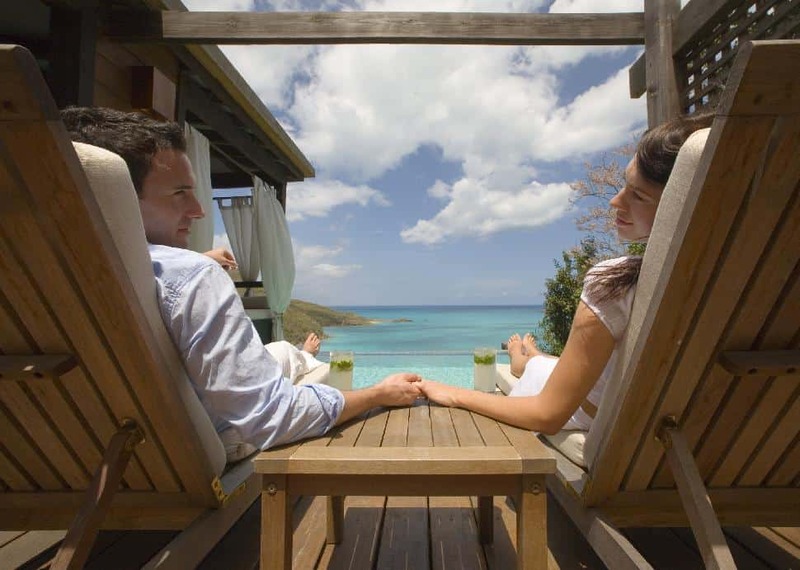 What’s Up: The Hermitage Bay Resort has opened 25 luxury cottages on Antigua; Jolly Beach Resort, a favourite among Canadian travellers has added a full-service spa, a Kidz Club and a Teens Club. Who Knew: Known for hosting top rated international festivals and events including test cricket matches, the Caribbean’s top summer carnival, Antigua Sailing Week and the Antigua and Barbuda’s Romantic Rhythms Festival. Biggest Surprise: The variety, level of service, quality and sophistication of the hotels and resorts. Top Souvenir: English Harbour Rum and Susie’s Hot Sauce; Island art and crafts. What’s Up: Brickell Bay Beach Club has opened the Intermezzo Spa; Tradewinds Club, a hotel within a hotel opens at the Aruba Marriott Resort & Stellaris Casino in September. Who Knew: Situated outside the Hurricane Belt, Aruba has not experienced a direct hit from a hurricane in more than 100 years. The island receives less than 500 millimetres of rain a year. Biggest Surprise: Nearly all of the island’s hotels and resorts have been renovated over the last two years; Aruba has some of the purest drinking water in the world. What's Up: Four Seasons has broken ground, the Banyan Tree will soon follow and Almond Resorts has opened Almond Casuarina. Additional golf courses are on stream, including Apes Hill. Who Knew: Barbados is the birthplace of the grapefruit, apparently a natural cross-pollination between the pummelo and sweet orange. They grow in grape-like clusters, hence the name. Biggest Surprise: The people. Bajans always come out on top in research on what people think about this island. Also, the high standard of living – top 30 in the UN HDI and No. 1 in the developing world. Top Souvenir: Mount Gay Rum. What’s Up: Renovations are finished at the Fairmont Hamilton Princess, The Tucker’s Point Hotel & Spa is scheduled for completion this fall and visitors looking for more unusual accommodations will find a luxury berth aboard the Venetian, a 30-metre jumbo yacht. The Port Royal Golf Club is being completely renovated and will reopen in January/February, 2009.
Who Knew: Bermuda doesn’t allow chains such as Starbucks or McDonalds; clients get to eat only fresh Bermudian food. Biggest Surprise: How friendly the people are. Top Souvenir: Bermuda Rum Cake and duty-free six-packs of Dark ’n’ Stormies. What's Up: Chartering a sailboat is a popular alternative in the BVI, where families play pirate and enjoy the luxury of offshore excursions such as snorkeling, fishing and water sports, instantaneously, aboard charted sailboats and catamarans. Who Knew: The most famous dive site in the Caribbean – The Wreck of the Rhone – is the first and only national marine park in the Caribbean. Biggest Surprise: No high-rise hotels, no casinos and no fast food chains. What's Up: The first annual Cayman Cookout, four days of events, tasting and demonstrations on Seven Mile Beach, is scheduled for January 16 to 19, 2009.
Who Knew: Scuba diving is amazing because there are no mountains or rivers in the Cayman Islands causing run-off and inhibiting reef development. Since the islands are the tops of submerged mountains, there are sheer walls and some areas reach over 6,000 metres deep. Biggest Surprise: The Cayman Islands are full of Canadians! Over 2,000 Canadians live and work there in finance, banking, as doctors, lawyers, in tourism and retail. Top Souvenir: Tortuga Rum Cakes. What’s Up: Sirenis Las Salinas Hotel opened with 489 rooms (with more to come) in Varadero; Barcelo Hotels & Resorts Company will open Barcelo Cayo Santa Maria Hotel, a five star 629-room property in Cayo Santa Maria. 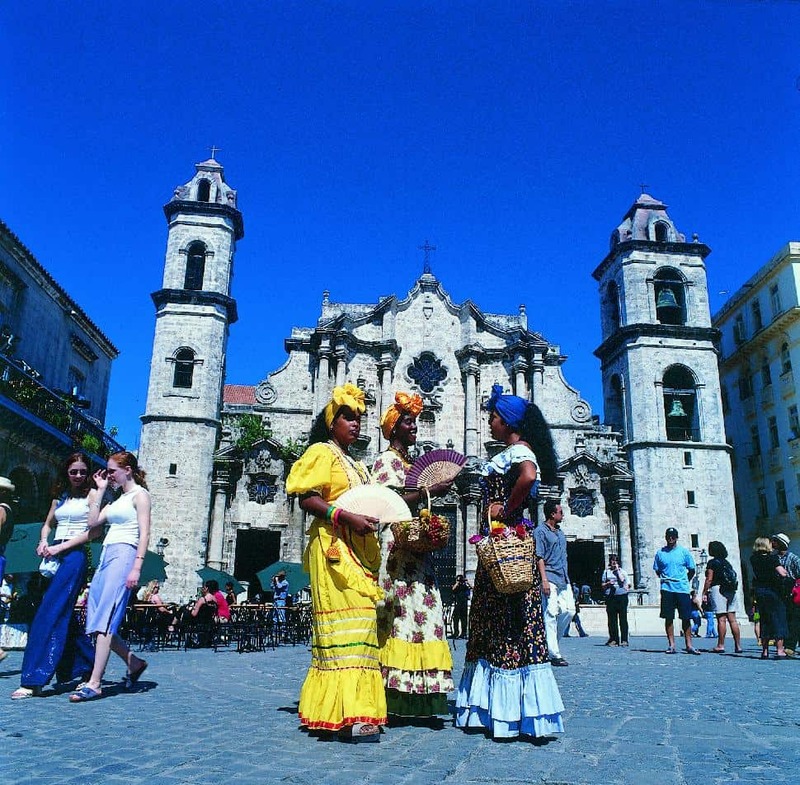 Who Knew: Old Havana is a World Heritage Site with a wealth of Spanish colonial structures, fortresses, plazas and cathedrals. Cuba’s capital is also brimming with nightclubs and shows, festivals, museums and art galleries. 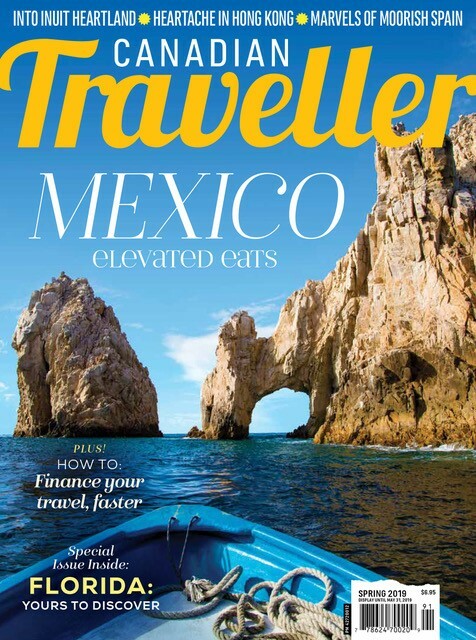 Biggest Surprise: Manzanillo and Marea del Portillo Beach, famous for the beauty of its mountains, its marine terraces, its dark sand beaches and several national parks, including Desembarco del Granma National Park, a UNESCO World Heritage Site. What’s Up: An island-wide sea turtle conservation program is being launched in various communities for the 2009 turtle-watching season with more than 40 guides newly trained to conduct tours to watch the hatchlings make their way to the sea. Who Knew: The last remaining settlement of Carib Indians is in Dominica. It is also home to half of the region’s 20 active volcanoes and Morne Trois Pitons National Park is the only natural UNESCO World Heritage Site in the Eastern Caribbean. Biggest Surprise: Dominica is the only country in the world where the sperm whale resides year round with most sightings between November and March. What's Up: Planned transportation improvements include the development of a highway between Punta Cana and Santo Domingo; a highway linking the Samaná area to Santo Domingo is finalized; and a rapid one-hour ferry service between Punta Cana and Samaná. 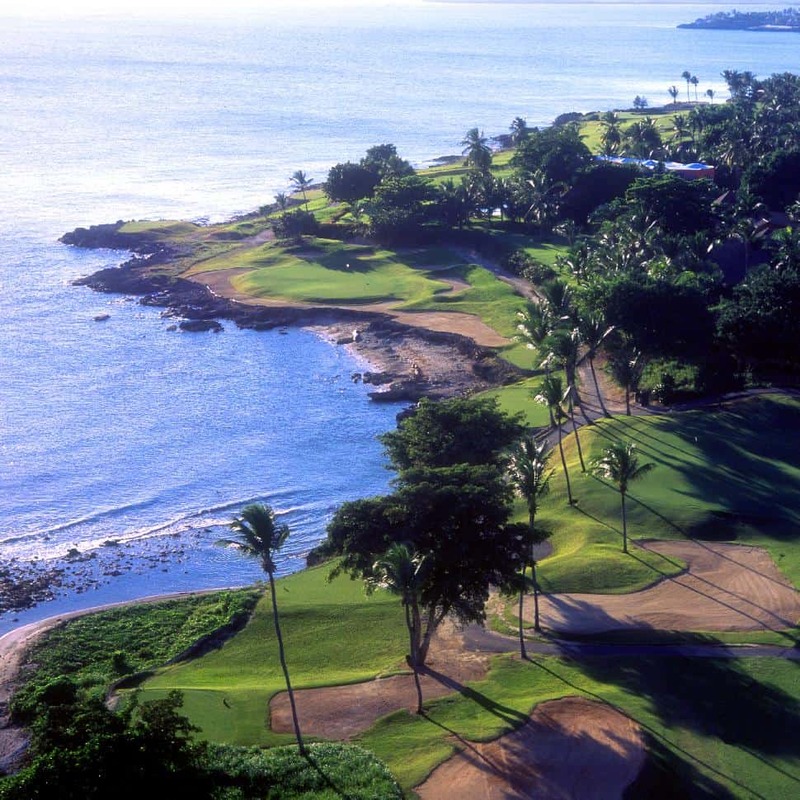 Who Knew: Fantastic golf with more than 20 golf courses, some, like Punta Espada in Punta Cana and Teeth of the Dog in La Romana, included in the top rankings of the best golf courses the Caribbean. Biggest Surprise: Adrenaline pumping thrills like world class rafting on the Rio Yaque, in Jarabacoa, the longest river in the Caribbean, that offers both easy and complex in stretches. What’s Up: The annual Fisherman’s Birthday celebration in Gouyave is now a weekly street festival and local seafood barbecue held every Friday. New, Aquanauts Snorkelling Tours are led from large comfortable boats and guided by knowledgeable and friendly Grenadian water enthusiasts. Who Knew: Grenada hosts the world’s first underwater sculpture park, located off Moliniere. The sculptures act as artificial reefs and will change shape as they become home to various marine life. Biggest Surprise: Famous for its abundance of exotic spices, Grenada is becoming a hot spot for celebrities. Drawn by its “old Caribbean” charm and less commercialized developments, the A-list includes the likes of Martha Stewart, Mick Jagger, Morgan Freeman, Oprah Winfrey, Kate Moss and Donatella Versace. Top Souvenir: Spices, organic chocolate. What's Up: Hotels slated to open include the Grand Palladium from the Fiesta Hotel Group, RIU Montego Bay and the second phase of Iberostar Rose Hall. Mystic Mountain is an exhilarating new soft adventure attraction located in the Ocho Rios area. It invites visitors to soar up the mountain on Rainforest Sky Explorer or skim through the treetops high above Jamaica’s tropical landscape on the Rainforest Zipline. Who Knew: Birdwatchers may sight up to 265 different species with 28 endemic species, more than any other Caribbean island. Biggest Surprise: Canadians constantly comment on the overall lushness of the island. Top Souvenir: Bob Marley shirts and Rastafarian hats. What’s Up: With many gay-friendly resorts, hotels and guest homes throughout the island, more and more gay travellers are making Puerto Rico their favourite vacation destination. Who Knew: Old San Juan, the only walled city in the Caribbean, is also one of the oldest cities in the Caribbean and has been beautifully preserved. The islands of Cayo Diablo, St. Thomas, St. John, Tortola, Guana, Greater Camanoe, Necker Cay and Virgin Gorda were once known as the Puerto Rico Bank. Biggest Surprise: Puerto Rico could be the Caribbean’s best-kept underwater secret with exceptional dive sites like the Black Wall, with rare black coral. Also noteworthy is Mona Island, the Galapagos of the Caribbean, home to one-metre iguanas, sea turtles, dolphins and marlin. Top Souvenir: Coffee, Santos figurines, Mundillo lace, vejigantes masks, rum. What's Up: The discovery of geothermal energy will make Nevis 100 per cent self-sufficient with renewable power from underground reservoirs by 2009. NICHE, the Nevis International Culinary Heritage Exposition, October 17 to 19. On St. Kitts, new or refurbished eateries include De Lime Beach Bar & Grill, the Beach House Restaurant and Reggae Beach Bar & Grill. Who Knew: The St. Kitt’s Scenic Railway, known as the “sugar train,” is the Caribbean’s only scenic passenger train. Biggest Surprise: The rainforest in St. Kitts is actually growing rather than shrinking. Known as an American oceanic rainforest, it is among the rarest kinds of rainforest on the planet. Top Souvenir: Honey from Nevis, Caribelle Batik from St. Kitts. What's Up: Developments include The Landings, a five-star RockResort on Rodney Bay; Villas on the Green, St. Lucia’s first golf community; Cap Maison, a luxury residence-style boutique hotel; Westin’s Le Paradis Beach, Golf & Marina Resort; The Ritz-Carlton and The Residences at The Ritz-Carlton; and a Raffles Resort. Who Knew: St. Lucia is home to the Caribbean’s only drive-in volcano. Biggest Surprise: The dramatic Piton Mountains, one of UNESCO’s most recently named World Heritage Sites. 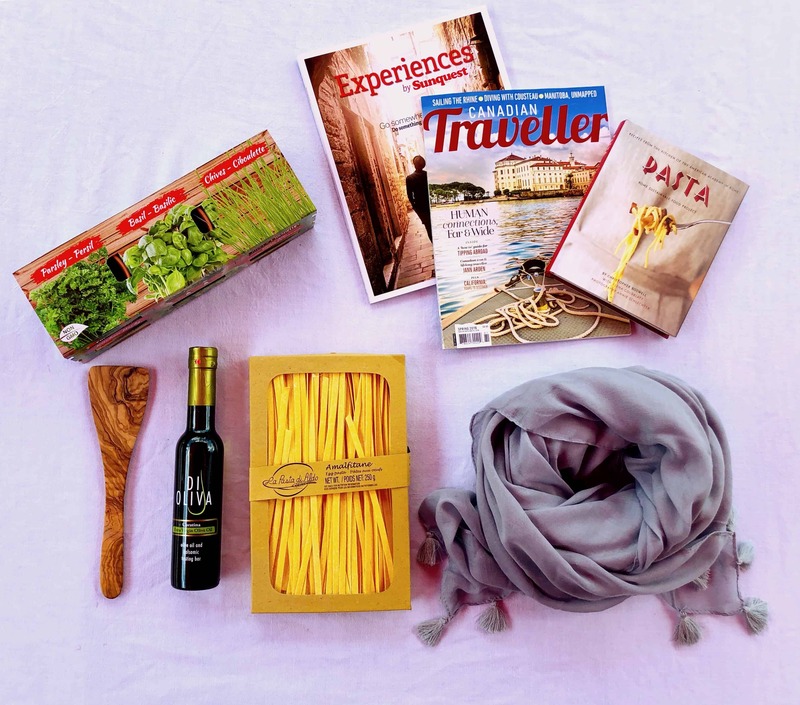 Top Souvenir: Just about anything from Castries Market and St. Lucian rum. What's Up: St. Maarten’s got a new website, www.vacationstmaarten.com, hosting an interactive map, photo gallery and video that lets you take clients on a virtual tour of the island. Trip Advisor has named St. Maarten No. 1 in the Caribbean and Latin America and No. 3 among the top 100 best destinations in the world. Who Knew: The thriving arts and cultural scene offers events like the St. Maarten Book Fair; ECOFEST (held on World Environmental Day, early-June); and St. Maarten’s Art Trail, featuring close to 15 galleries owned by international artists who have made permanent homes on-island, including Sir Roland Richardson. Biggest Surprise: St. Maarten’s reputation as the dining capital of the Caribbean is no gimmick. Its diverse menu includes regional French, Italian, German, Argentine, Indian, Vietnamese and Chinese cuisines – plus Caribbean and Creole cooking. Top Souvenir: Liqueurs made from the indigenous Guavaberry. What's Up: The Blue Tropic Hotel and the Blue Tropic Café are recent additions in Bequia. On Princess Margaret beach, the new Jack’s Bar serves drinks and local snacks and hosts a boutique and spa. Who Knew: The largest schooner ever built was constructed in Bequia. The 40-metre Gloria Colita, launched in 1940, was later found floating in the Bermuda Triangle – deserted. Mystery never solved. Biggest Surprise: SVG remains charming, quaint and authentic. Only seven of its 32 islands are inhabited. Take Mayreau (population 250) – no airport, a single unnamed village and one road. Electricity was introduced in 2003. Top Souvenir: Hand-crafted model boats. What's Up: New hotels include the Carlton-Savannah, centrally located in Cascade, and the Hyatt Regency, part of the dynamic Port of Spain International Waterfront Center. Who Knew: Trinidad & Tobago is the birthplace of the steel pan, the only musical instrument invented in the 20th century. The Tobago Main Ridge Forest Reserve is the oldest protected forest reserve in the Western Hemisphere (designated in 1776). Trinidad features the 76-metre-deep Pitch Lake, from which approximately 180 tonnes of pitch is mined daily. Tobago is home to goat racing where jockeys run alongside the animals. Biggest Surprise: How developed the country is. Visitors are surprised to see highways, a bustling city with high-rise office buildings and factories. They’re even more surprised by how drastically different laid-back Tobago is from Trinidad. Most Popular Souvenir: Miniature/practice steel pan. What's Up: “Our Coast is Clear” promotion runs through September 30 and offers the fourth night free when guests book three nights with any of the islands’ 15 participants that range from affordable hotels and comfortable guest houses to upscale villas and five star resorts. Additionally, numerous Turks & Caicos operators are boasting special discounts on amenities and activities from spa treatments to snorkeling trips. Who Knew: Turks and Caicos is home to the world’s only conch farm, where Caribbean Queen conchs are raised from veliger to adult. Biggest Surprise: The natural beauty with crystal-blue waters lining the powdery-white sand on world famous Grace Bay Beach. Most Popular Souvenir: Handpicked pink conch pearl souvenir or conch shells. What's Up: Renovations are slated for Carambola Beach Resort, St. Croix; The Ritz-Carlton, St. Thomas; The Buccaneer, St. Croix and the John Resort & Villas, St. John. St. Thomas has a new visitor centre and the Butterfly Farm is the latest attraction on the cruise ship dock at Havensight Mall in St. Thomas. Who Knew: Seven flags have flown over the islands since their discovery in 1493 by Christopher Columbus. Street, town and area names, architecture and former plantations all reflect the influence of Danish rule. Biggest Surprise: The wide variety of cuisine surprises many with seafood being a staple and choices including everything from Thai-Mexican-Caribbean fusion to specialties from around the world. Top Souvenir: The hook bracelet, which originated on St. Croix, rum.